Who did it? Was it her? Or him? This game is probably one of the rare games that prove transformations of board games to PC can be very successful (such as History of the World, another great adaptation) . 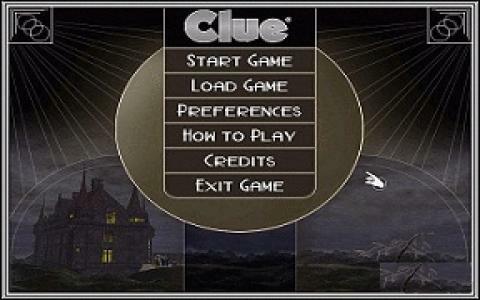 If you ever played Clue then you know what is this game about, but for those who haven't here it is - you are one of the six characters that are in the room of the owner Mr. Buddy, and a murder occurred. 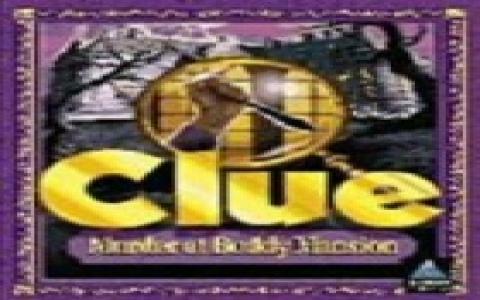 You have to go from room to room and discover clues that will show who is the killer and what kind of weapon was used to commit that murder. The good thing about this PC version of the game is that you can now see in front of you some things that you only imagined in your head, like how the murder was committed, in very realistic animations. These animations are different for each weapon and each character. The problem might be that you don't have anywhere written which suggestions were made and which weren't, but that can easily be resolved with some pen and paper. Another good thing is that the game is easy to play, there are no complicated features or buttons, the game is pretty straightforward. The visuals are really great and the soundtrack only emphasizes the dark and suspicious mood that is in the room. I think that this game can be even more than the actual board game, if that is even possible! 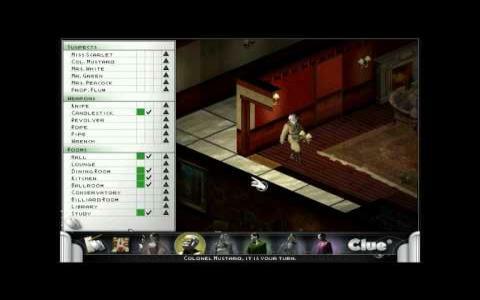 Enjoy in this brain cracking detective game and invite some friends over for more fun.